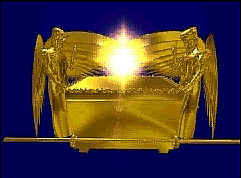 REAL CHRISTIANS: The Ark of the Covenant - Rediscovered!!! Events and Words to Season,to relieve and energize our souls. The Ark of the Covenant - Rediscovered!!! Why are there bunnies and eggs at Easter?